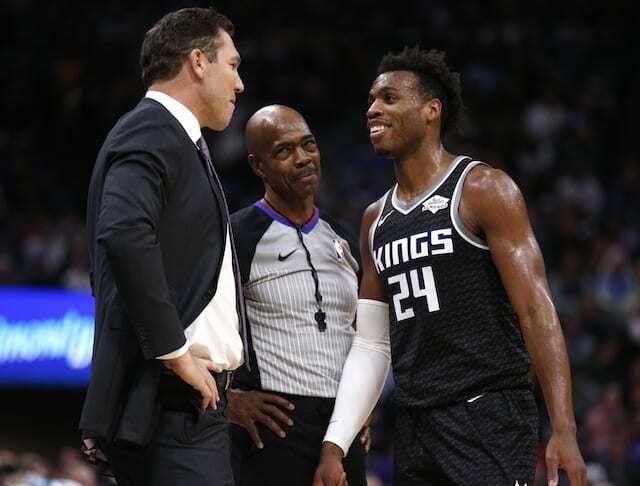 The Los Angeles Lakers failed to make the playoffs for the 2018-19 NBA season but taking a positive spin on the situation, it does mean they have another lottery pick. 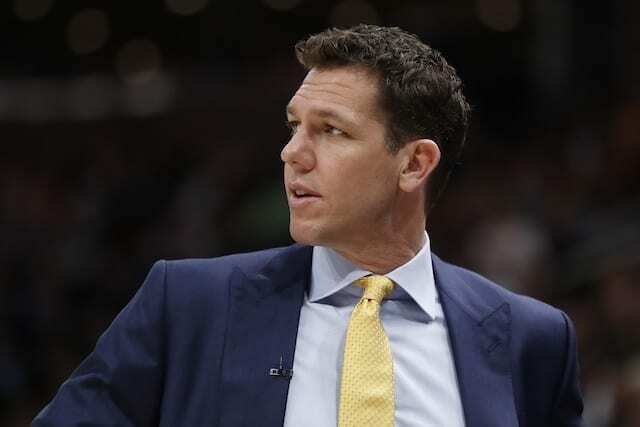 One aspect that has been great for the Lakers in recent seasons has been their scouting and drafting and they will now have a great opportunity to add another young piece. 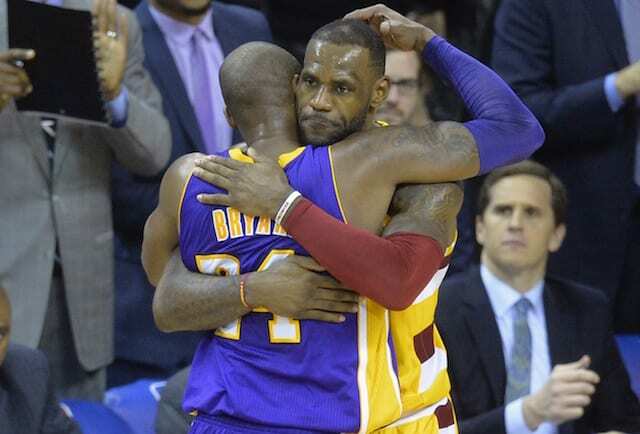 At the end of the season, the Lakers finished with a 37-45 record, which is the 11th worst in the league. This means they have a 2.0% chance at landing the No. 1 pick. The odds at each spot have changed across the board as the NBA recently adopted changes to their draft lottery process. As such, the team’s odds at landing the No. 1 pick at this spot have more than doubled from a season ago when the 11th spot yielded just a 0.8% chance. 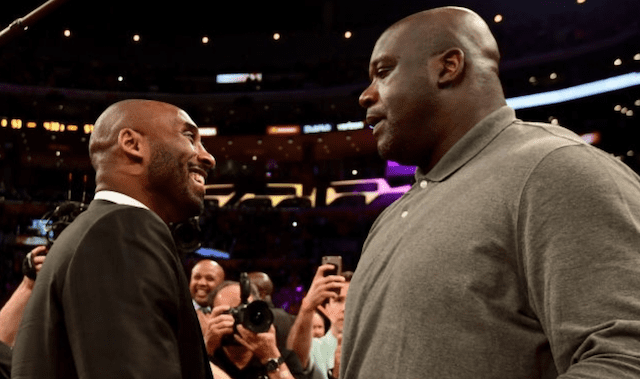 Another change in the process is that the first four selections will be drawn as opposed to three now, meaning the Lakers have the chance to move into the top-four picks. After the first four picks are drawn, the rest of the draft order is determined by record. The team’s odds get only incrementally better at landing one of those other picks as they have a 2.2% chance at the No. 2 pick, a 2.4% chance at the No. 3 pick, and a 2.8% chance at the No. 4 pick. 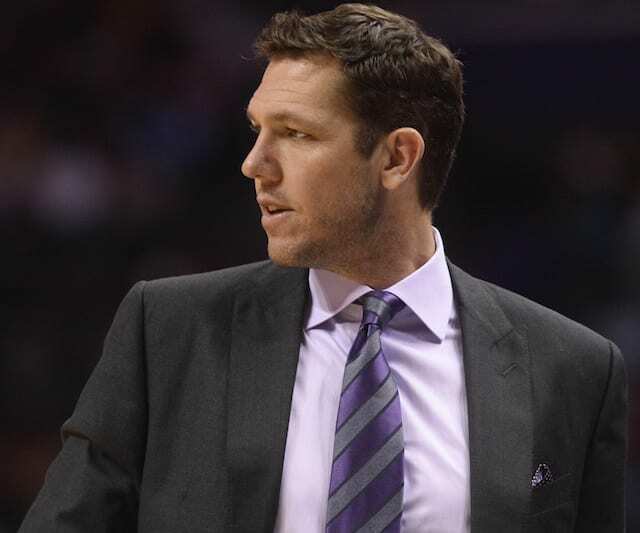 The most likely scenario for the Lakers is remaining at the No. 11 pick with a 77.6% chance. 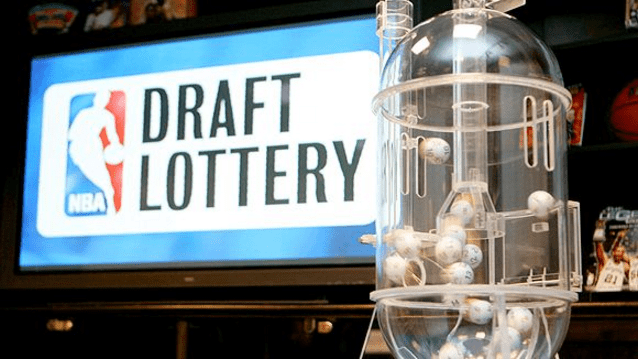 The 2019 NBA Draft Lottery will take place on May 14 while the 2019 NBA Draft will take place a month later on June 20.